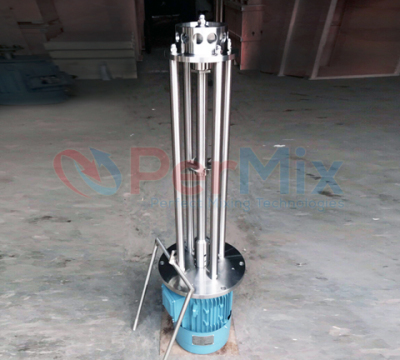 The side entry mixers are very useful when the tank is deep but narrow, or when the top space of the vessel is limited for the top entry ones. 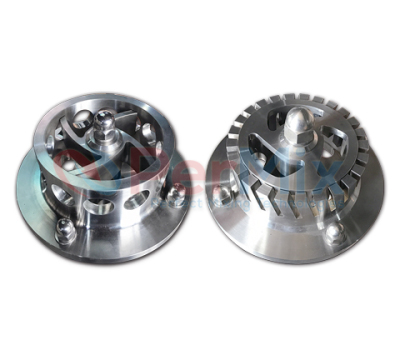 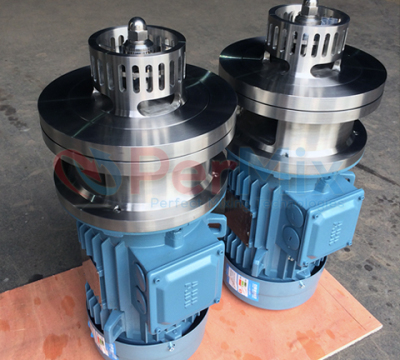 The bottom mixers are outstanding when the liquid level in the tank can get very low during operation, or there is very limited space above or around the tank for either top or side mounted ones. 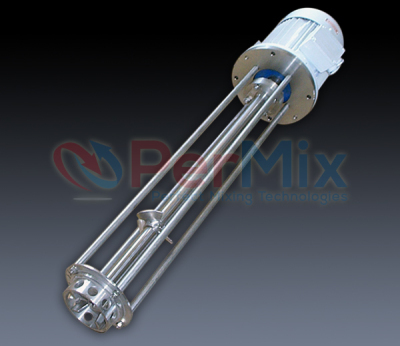 What is more, strong vortex as well as aeration is greatly reduced with the PERMIX bottom mounted mixers.